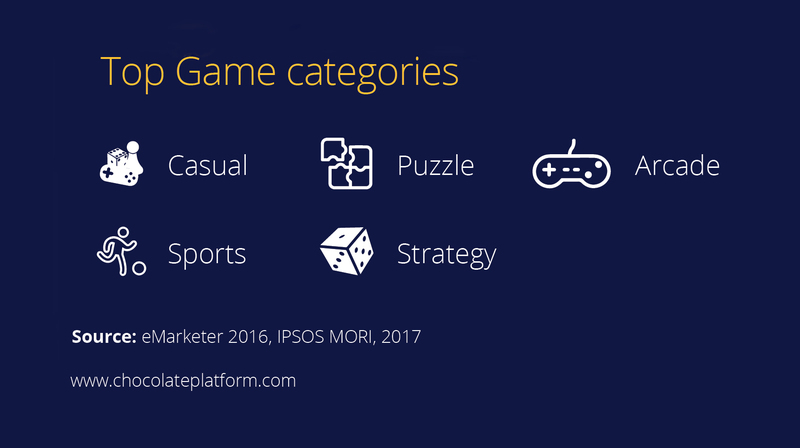 Off the $138 billion revenue that the global games market is expected to earn by the end of 2018, 51% will be contributed by Mobile Games. It is also projected that by 2019, the number of mobile phone gamers in the US alone will be 209 million. 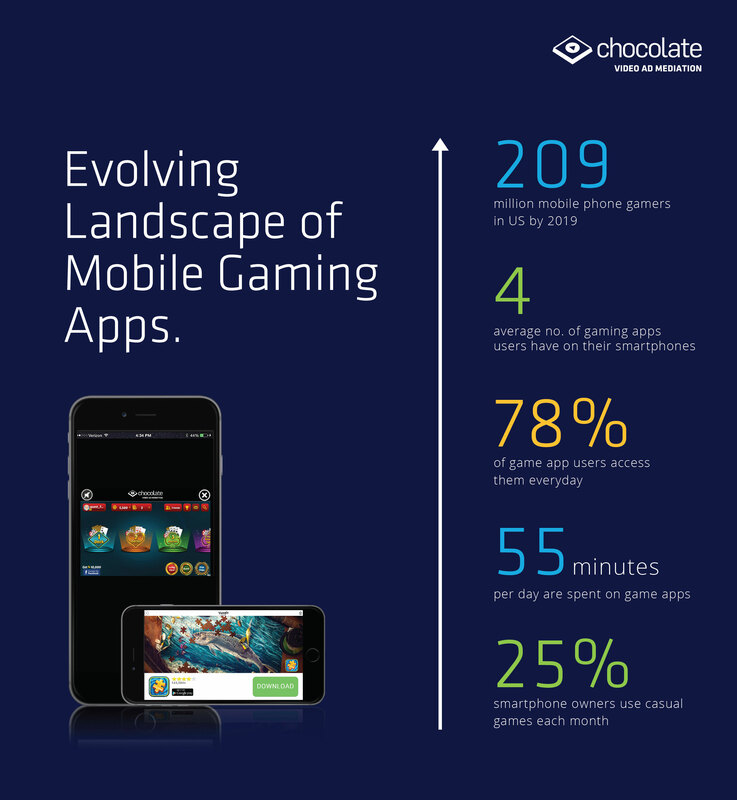 Need I continue or is it clear that Mobile Gaming industry is witnessing tremendous growth. Wondering how as a mobile Game Developer can you benefit from this? Continue reading to find an answer. Buoyed by these latest trends and to serve well today’s mobile first world, advertisers are investing more and more of their ad dollars in mobile advertisements. They have taken notice of the fact that an average user spends at least 55 mins a day on game apps. Thus, advertisers are finding new and innovative means of reaching the audience. It is therefore expected that by 2021 the total In-App ad spend will be $201 billion. Here lies the goldmine for game developers. Not only are the advertisers smart in reaching and finding their target audience. The consumers too are conscious of the content they are consuming and how it’s being served to them. From 2013, mobile video viewing has increased by a whopping 170 per cent. This phenomenal rise of video format is relevant not only to advertisers but to mobile publishers equally. App Developers, to unlock the true potential of your apps and to earn more revenue, you must consider these insights while building your app monetization strategy. A strategy which takes precedence over the growing importance of the in-app ad economy is bound to succeed. Another key aspect which must be factored while building your strategy is user engagement. What and how you choose to serve your audience will form the basis of engagement. There will be too many questions clouding your mind right now – How to optimize your app’s advertising strategy? Which ad networks should you partner with? Which countries can fetch you the maximum eCPM and where should you be serving ads. Which video ad formats would be best for your app? 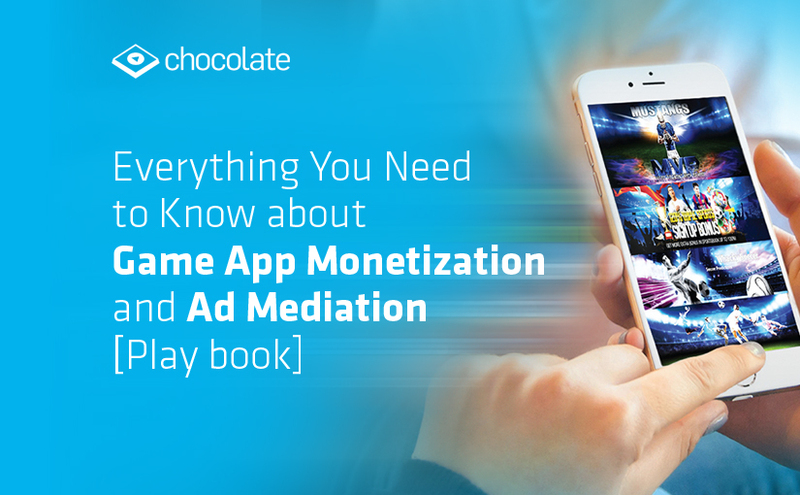 Read the complete report to know how an ad mediation SDK is better than any other ad network SDK, what is universal auction technology, why partnering with a video ad mediation platform holds the key to app monetization and much more.